The WCA Member Book Group will meet on Thursday, Jan 18, at 6:30 p.m. 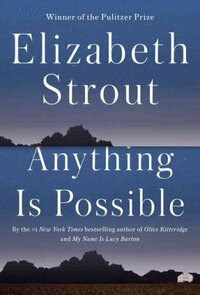 The selection is Anything is Possible by Elizabeth Strout. For info about the book club, contact Linda Wagner.